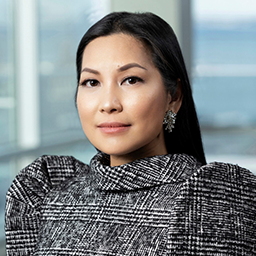 Anna Mercado Clark is a partner in Phillips Lytle's New York City office and leader of the firm’s Data Security & Privacy and E-Discovery & Digital Forensics Practice Teams. Ms. Clark focuses on complex e-discovery and digital forensics, cybersecurity and data privacy, and complex commercial litigation. Clark received a BA from Rutgers University and JD from Fordham University School of Law.